LAHORE: The National Accountability Bureau (NAB) on Saturday summoned Nusrat Shahbaz, wife of Pakistan Muslim League-N (PML-N) President Shahbaz Sharif, and his two daughters Javeria Ali and Rabia Imran, in the ongoing probe related to assets beyond means and money-laundering case against the Shahbaz family. Shahbaz’s daughter Rabia Imran is wife of Ali Imran Yousaf, who was declared a proclaimed offender by the court in August 2018. 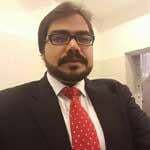 Ali Imran is reportedly residing in London with Suleman Shahbaz, the other son of Shahbaz Sharif, who is also wanted by NAB in investigations regarding money-laundering and assets beyond means cases. According to the call-up notices, available with The News, Nusrat Shahbaz was asked to appear personally before NAB Lahore on April 17, whereas Rabia and Javeria were asked to appear on April 18 and 19, respectively. NAB has served identical call-up notices on the trio. The NAB has directed the women of Shahbaz family to provide sources, details and purpose of all foreign remittances claimed and received by them. The bureau has asked them to provide sources and funds for acquisition and increase in assets from 2008 to 2018. The details and sources of year-wise investment (equity and director’s loans) in all the companies and businesses have also been sought. Moreover, Shahbaz’s wife and daughters have also been asked to provide details of gifts and salaries received since 2008, including the particulars of persons from and to whom gifts were received and given, and the companies from where the salaries were withdrawn. It has been learnt that NAB teams, accompanied by a police vehicle, served call-up notices at the residences of the said women. The act of serving call-up notices was taken as a raid at Hamza sister’s house by the PML-N leader and former information minister Marriyum Aurangzeb. 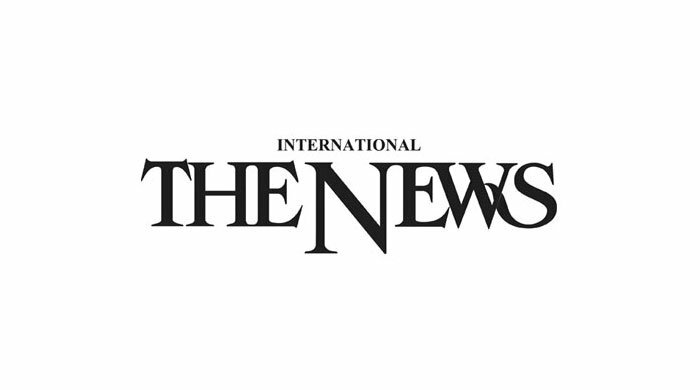 However, NAB’s Lahore spokesperson categorically rejected the PML-N claim, saying that a NAB team, accompanied by a police vehicle, served the call-up notices at the residences of Shahbaz’s daughters. It was further said that the call-up notices were handed over personally. There was no raid and some elements are trying to malign the repute of NAB, the spokesperson concluded. Later, another press release was issued by the NAB Headquarters in Islamabad, rebutting allegations levelled by Hamza Shahbaz against DG NAB Lahore Shahzad Saleem. NAB said the DG NAB Lahore had never spoken to Hamza about his degree. Hamza is trying to influence the investigations by levelling false and baseless allegations. Why Hamza remained silent at that time if the DG had spoken to him about his degree, the NAB raised a question about the claim of Hamza. Moreover, as far as degree of DG NAB Lahore is concerned, the Higher Education Commission (HEC) had already verified it and report was also submitted to the apex court of Pakistan, the release further said. The bureau has found concrete evidence against the Sharif family in a money-laundering investigation, due to which Hamza is trying to malign the investigators through unfounded allegations, the bureau added. The bureau condemned and denied allegations of Hamza saying that NAB is an autonomous body, which performs its duties within the law. The purpose of summoning women of the Sharif family is to carry out the investigations in the light of a State Bank of Pakistan report, according to which a large amount was allegedly laundered in the accounts of Sharif family, the bureau concluded. Previously, a three-member combined investigation team of NAB had grilled opposition leader in Punjab Assembly Hamza Shahbaz Sharif for about three hours in an assets beyond means and money-laundering probe. He failed to satisfy investigators after which he was summoned again for April 16. The NAB had already arrested three alleged money-laundering facilitators of the Shahbaz family namely Qasim Qayyum, Mushtaq Cheeni and Fazal Dad Abbasi. Later on, Hamza Shahbaz threatened to file a defamation suit against, what he called, victimisation of the Sharif family members, especially women through NAB cases. “If NAB notices could be sent to my ailing mother and sister, then why Aleema Khan could not be summoned for investigation into her assets beyond means case,” he said while addressing a press conference at his Model Town residence on Saturday, along with other PML-N leaders Zakia Shahnawaz, Azma Bukhari, Ataullah Tarar etc. Hamza said the last few weeks suggested that NAB is only working against the Sharif family. 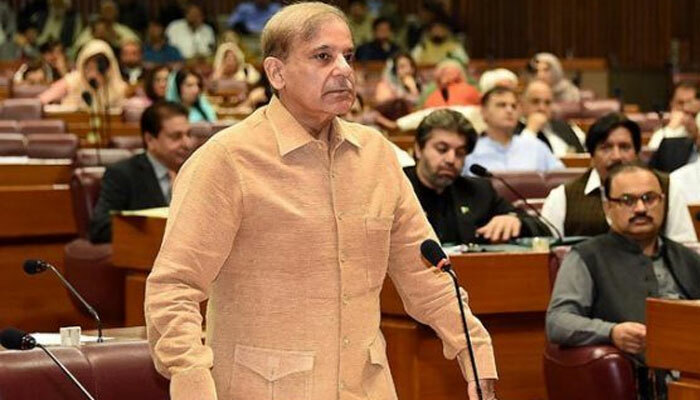 “After no allegation could be proved against me in Saaf Pani, Ramzan Sugar Mills and assets beyond means probe over the last few months, NAB has suddenly increased the pace of investigations against us,” he said. He said NAB officials have clearly submitted before the high court that they did not require his arrest, but suddenly they summoned him and then sent notices to his mother, and his sister’s house which was besieged by the NAB officials. He asked if civilised societies deal with their honourable daughters like that. He alleged that NAB-Niazi alliance was working against the Sharif family merely for political victimisation. He said Information Minister Fawad Chaudhry said calling prime minister for NAB investigation was an insult to the entire nation, but is it not an insult to the nation to desecrate “chador and char diwari” of honourable women. He criticised Fawad Chaudhry’s suggestion to courts to allow bail to Aleem Khan, and termed it interference in the judicial matters and dictating the judiciary. Hamza alleged that once he was called by DG NAB Lahore Shahzad Saleem for a meeting and requested that a resolution submitted in the assembly about verification of his degree should be withdrawn. Hamza said the DG NAB offered him withdrawal of notices against him if the resolution was withdrawn. He alleged that the DG NAB asked him to tell his father to reach political settlement with the government to get rid of the NAB cases. He said the DG NAB had also asked him why he got bail from high court, as NAB had no intention to arrest him. Hamza said he was cautious because his father was arrested in some other case after questioning in another case. He expressed sorrow that several innocent people like Ahad Cheema were suffering due to NAB cruelty. He said Allah bestowed him with a daughter after 20 years and she was suffering from serious disease, but still he returned to the country to face charges against him, but now he was being accused of money laundering of Rs85 billion. He claimed that all his assets were declared in the tax returns and demanded the judiciary call him and the DG NAB for probe into those allegations. Hamza said the government officials have stopped signing files for the fear of NAB inquiries, asking if it was the new Pakistan, claimed by the PTI. He said money-laundering allegations would also prove false like Saaf Pani and Aashiana cases. Shahbaz’s daughter Rabia Imran is wife of Ali Imran Yousaf, who was declared a proclaimed offender by the court in August 2018. Nusrat Shahbaz was asked to appear personally before NAB Lahore on April 17, whereas Rabia and Javeria were asked to appear on April 18 and 19, respectively.